Elevator Traction Ropes CONTI POLYROPE | TYMA CZ, s.r.o. 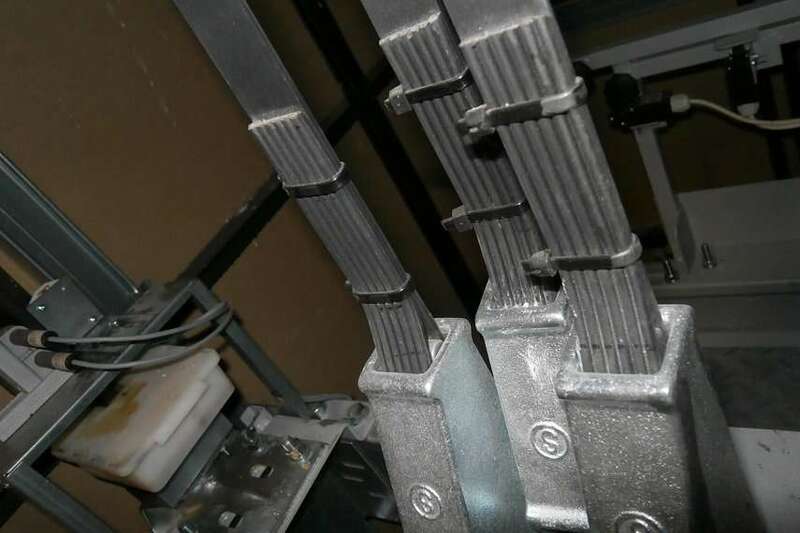 PU flat elevator ropes as an alternative to steel ropes. 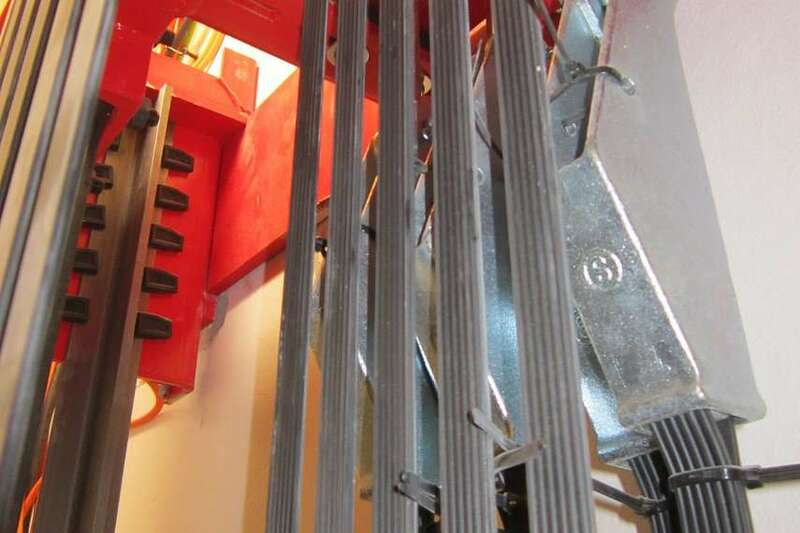 Flat elevator ropes enables compact drives. Lasts up to three times longer than a steel rope. Maintenance- and lubrication-free operation. 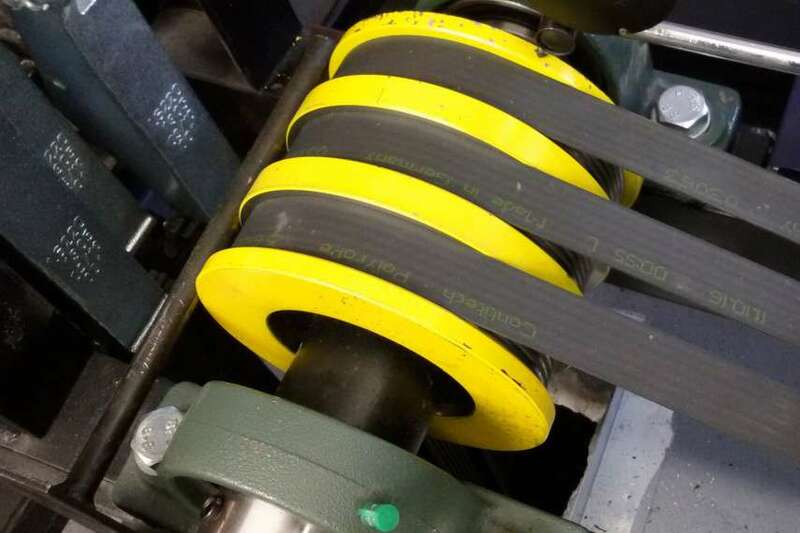 Innovative lifting device for passenger and freight elevators certified for passenger elevators according to the EN 81-20/50 Standard and the Lift Directive 2014/33/EC.